NORTH SOUND, Virgin Gorda, VI - Popular journalist Ms Cathy O. Richards, of JTV (JAHPHIX TELEVISION) was judge top Pitcher of the Saira Hospitality Pop Up School’s North Sound Pitch, when she delivered an emotional presentation on Saturday November, 10, 2018, last and spoke to the issues of child abuse and child neglect, a sore issue in the Virgin Islands (VI). Speaking with this news site, Ms Richards related the challenges experienced in Guyana are no different than in the VI. “I am also aware of those cases were parents have to work at nights and leaving their kids alone at home. 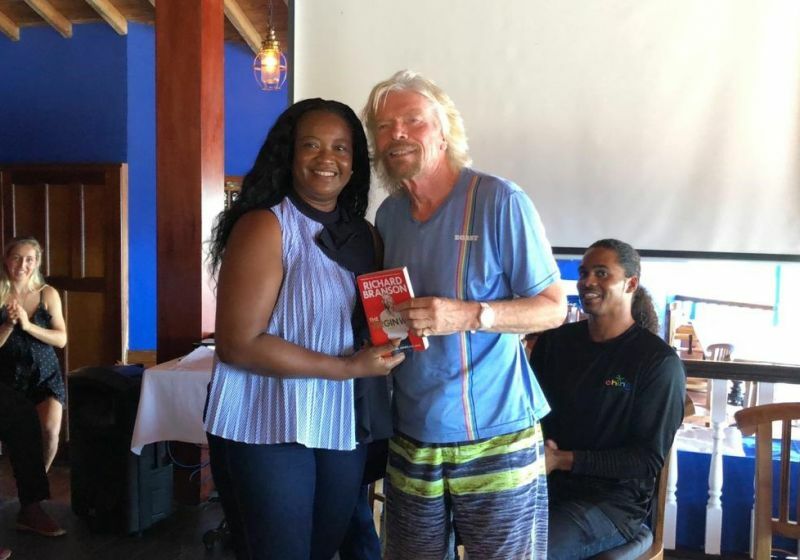 Many children in our communities are abused sexually and otherwise in many of these instances and if there is something I can do to protect just one child, I will do it and that there the concept of ‘Kid me for Tonight’ was developed,” Ms Richards explained. 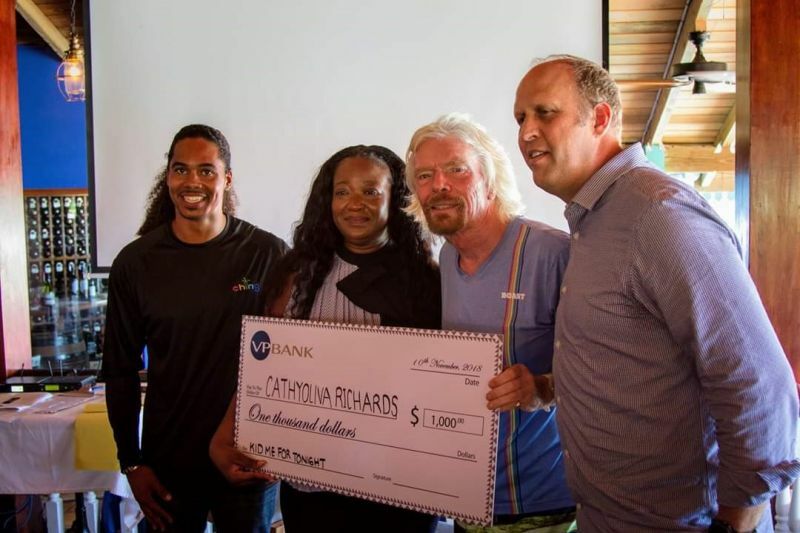 The pitch was given at Liverick Bay Resort, North Sound, Virgin Gorda and was judged by a panel of three, Mr Sjoerd Koster, General Manager of VP Bank, BVI, Nikki Antonio-Gadsdon, People and Development Director of Necker & Moskito Islands and Chad Lettsome, Proprietor of ‘Ching’. The North Sound Pitch was an opportunity for selected top Saira Hospitality Pop Up School entrepreneurial students, to experience The Pitch—presenting their business ideas to a panel of established businessmen and women in collaboration with Unite BVI. Students had a chance to put into practice what they havelearned: turning a business idea into a concept, followed by articulating and selling that concept to others. The event represents a rare opportunity for the students to practice and gain confidence, along with acquiring valuable experience in public speaking and presenting. Congratulations Cathy, your presentation was great, as was the others. Well deserved. Only $1000 expected more from a billionaire. @eagle eye - people like you should remain broke! It just might be a better security for yourself! Always continue to do your very best. Congrats.